Convert APL to MPC fast automatically. You are here: CoolUtils > Total Audio Converter > Convert APL to MPC fast automatically. APL is a file format that is oftentimes confused with ArcPad Layer Files and ACDSee Plugin Files. In fact, APL format we are talking about now is developed by Monkey Audio and is used for storing track information, for example the start and end location of the track, the artist, album, song name, length, and more. The main purpose of APL files is to help the audio player to jump to the correct position in an APE audio file as well as to display track information while playing music. By the way, the only 2 audio players compatible with APL files are native Monkey's Audio player and Nullsoft Winamp Media Player 5.6 with Monkey's Audio plug-in. If you want to use other players with APL files, you'd better consider converting them into another format. APL into MPC is a good choice. Musepack Compressed Audio File, more often referred to as MPC, is audio file compressed with Musepack audio compression technology. Even though it's not as popular as MP3, it has higher quality of sound. The best way to convert APL to MPC is to use a good converter. 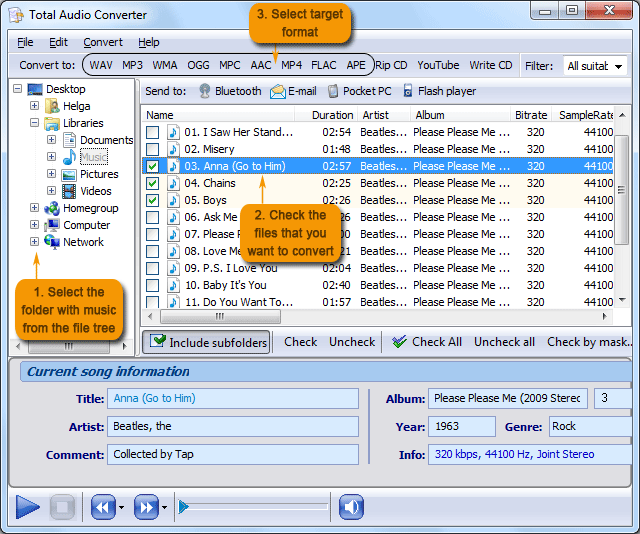 Taking advantage of free online APL converter might also help, but owning a multi-purpose audio converter always pays back. 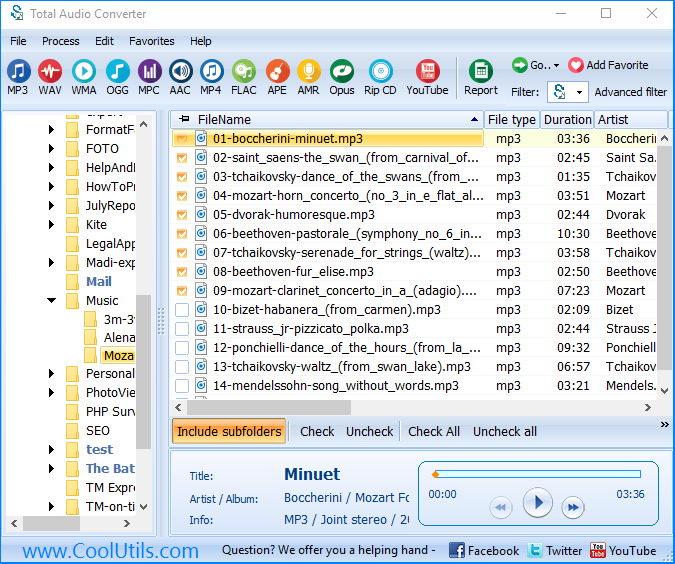 We suggest you trying Total Audio Converter by CoolUtils. This program is quick, efficient, affordable and recommended by many users and reputable websites! Listen to music with the built-in audio player, and much more! 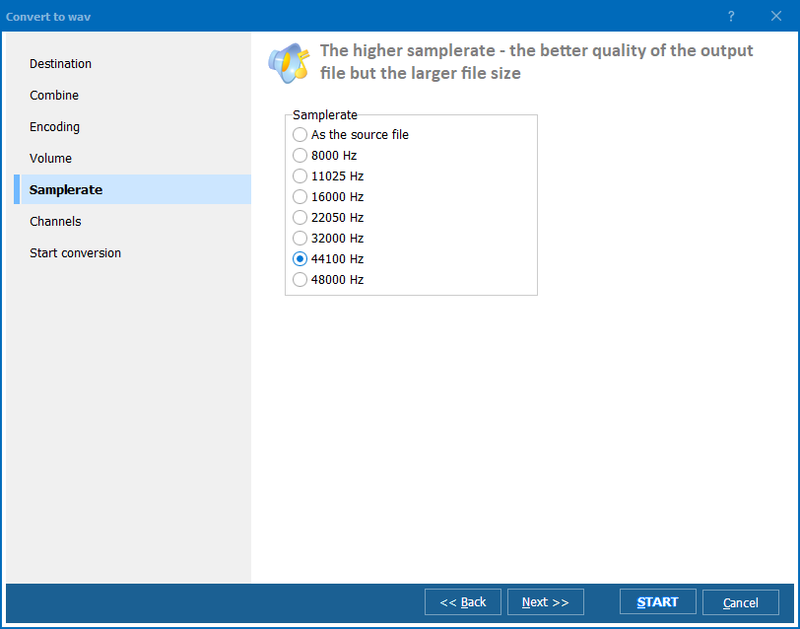 Simply download the free trial version of Total Audio Converter now or purchase the fully functional program at a bonus price. 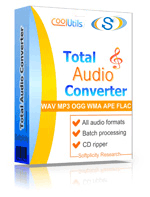 "Like" Total Audio Converter on Facebook and get 30% off the usual price. 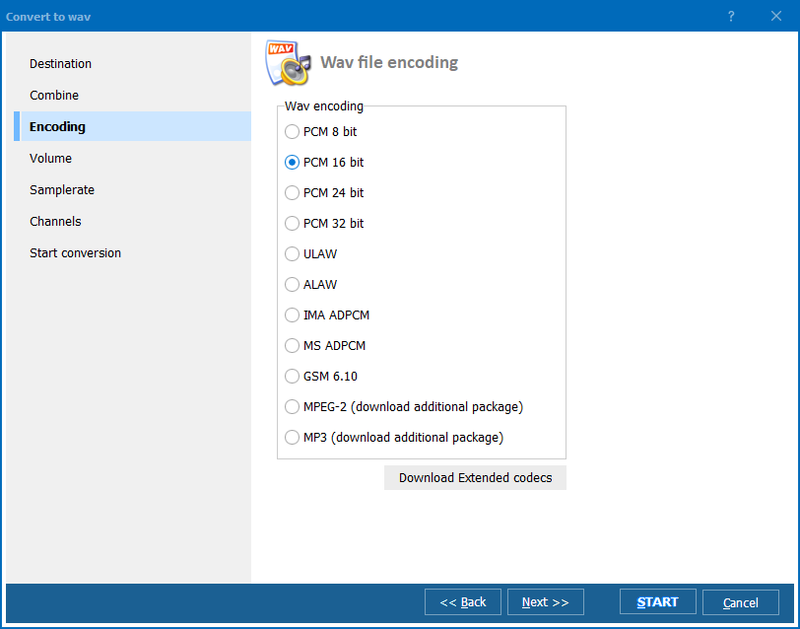 Also, try Total Audio Converter X to convert audio files on Windows web servers. Convert APL to AAC automatically. How to convert APL to FLAC fast? Convert APL to APE without any problems. Convert APL to WMA efficiently.